This tutorial will walk you through downloading, installing, and testing the Arduino software (also known as the Arduino IDE - short for Integrated Development Environment). Before you jump to the page for your operating system, make sure you’ve got all the right equipment. 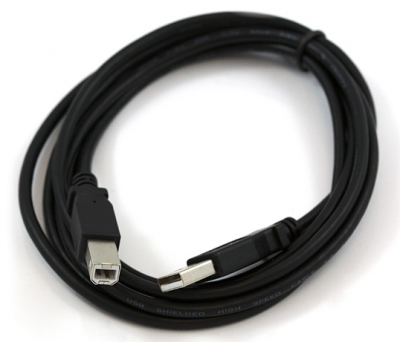 A USB A-to-B cable, or another appropriate way to connect your Arduino-compatible microcontroller to your computer (check out this USB buying guide if you’re not sure which cable to get). If you’re new to Arduino in general, you want to check out this tutorial to familiarize yourself with everyone’s favorite microcontroller platform. 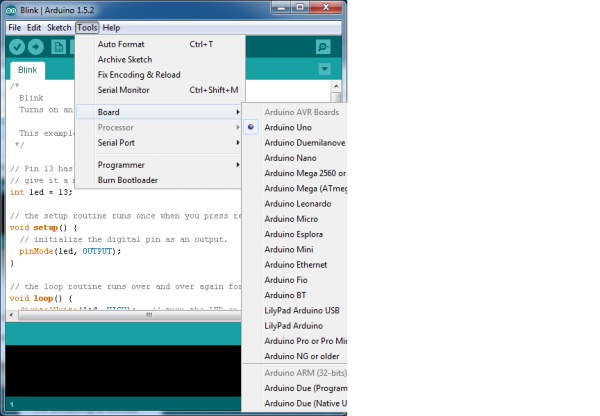 This page will show you how to install and test the Arduino software with a Windows operating system (Windows 8, Windows 7, Vista, and XP). 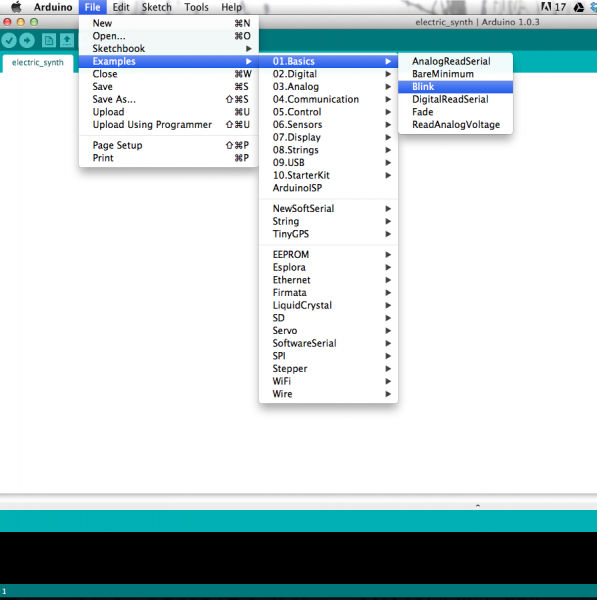 Go to the Arduino download page and download the latest version of the Arduino software for Windows. When the download is finished, un-zip it and open up the Arduino folder to confirm that yes, there are indeed some files and sub-folders inside. The file structure is important so don’t be moving any files around unless you really know what you’re doing. Power up your Arduino by connecting your Arduino board to your computer with a USB cable (or FTDI connector if you’re using an Arduino pro). You should see the an LED labed ‘ON’ light up. (this diagram shows the placement of the power LED on the UNO). If you’re running Windows 8, you’ll need to disable driver signing, so go see the Windows 8 section. If you’re running Windows 7, Vista, or XP, you’ll need to install some drivers, so head to the Windows 7, Vista, and XP section down below. 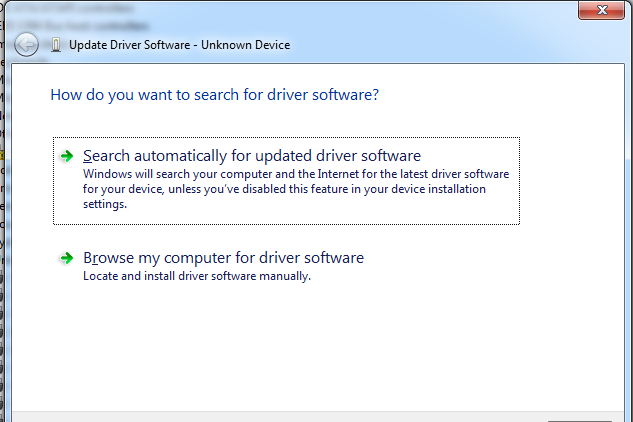 Windows 8 comes with a nice little security ‘feature’ that ‘protects’ you from unsigned driver installation. 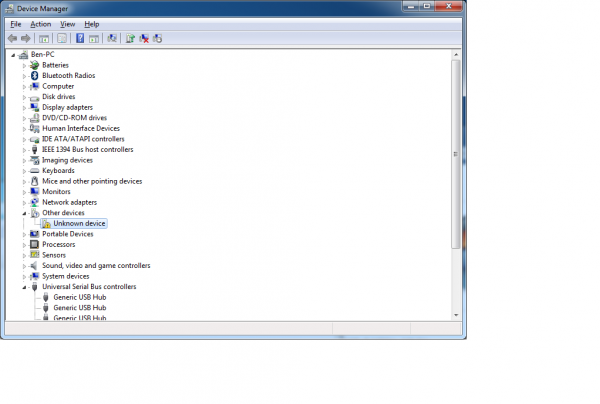 Some older versions of Arduino Uno come with unsigned drivers, so in order to use your Uno, you’ll have to tell Windows to disable driver signing. 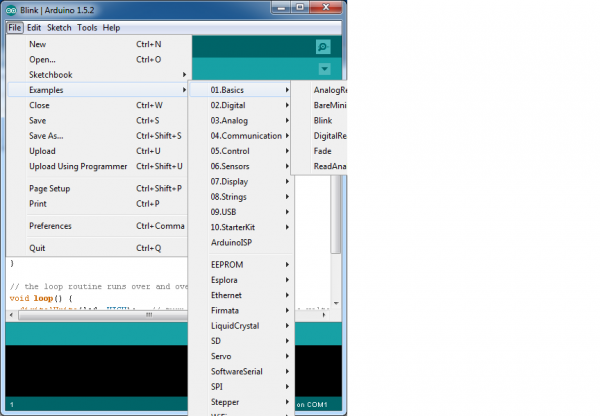 This issue has been addressed in newer releases of the Arduino IDE, but if you run into issues, you can try this fix first. For a nice, step-by-step tutorial with pictures click here, otherwise the steps are outlined below. Scroll down, and click ‘Restart now’ under ‘Advanced startup’. When your computer restarts, select ‘Disable driver signature enforcement‘ from the list. Finally, navigate to and select the Uno’s driver file, named “ArduinoUNO.inf”, located in the “Drivers” folder of the Arduino Software download (not the “FTDI USB Drivers” sub-directory). If you cannot see the .inf file, it is probably just hidden. You can select the ‘drivers’ folder with the ‘search sub-folders’ option selected instead. 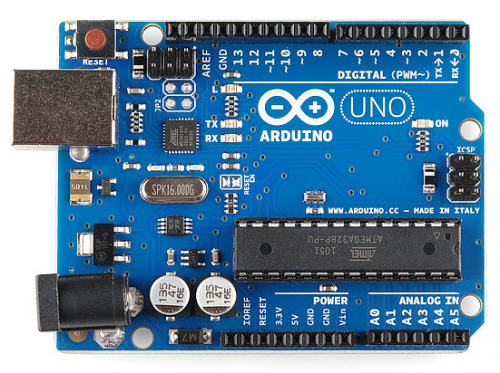 For earlier versions of the Arduino boards (e.g.Arduino Duemilanove, Nano, or Diecimila) check out this page for specific directions. After following the appropriate steps for your software install, we are now ready to test your first program with your Arduino board! If you’re not sure which serial device is your Arduino, take a look at the available ports, then unplug your Arduino and look again. The one that disappeared is your Arduino. 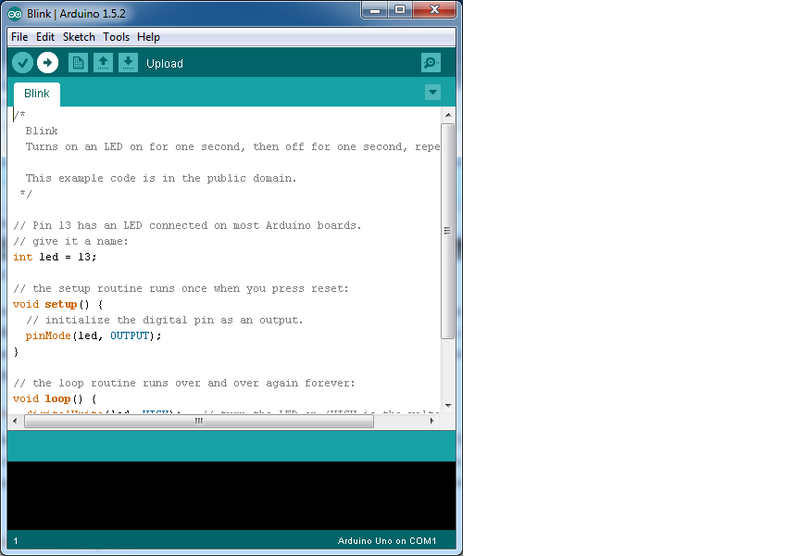 After a second, you should see some LEDs flashing on your Arduino, followed by the message ‘Done Uploading’ in the status bar of the Blink sketch. 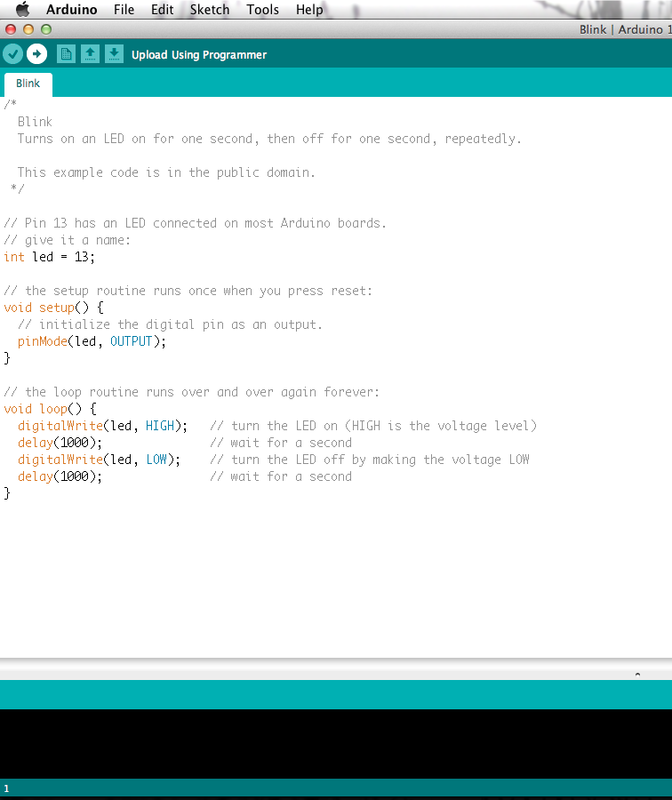 If everything worked, the onboard LED on your Arduino should now be blinking! You just programmed your first Arduino! This guide from Arduino has some more details and troubleshooting tips if you get stuck. This page will show you how to install and test the Arduino software on a Mac computer running OSX. 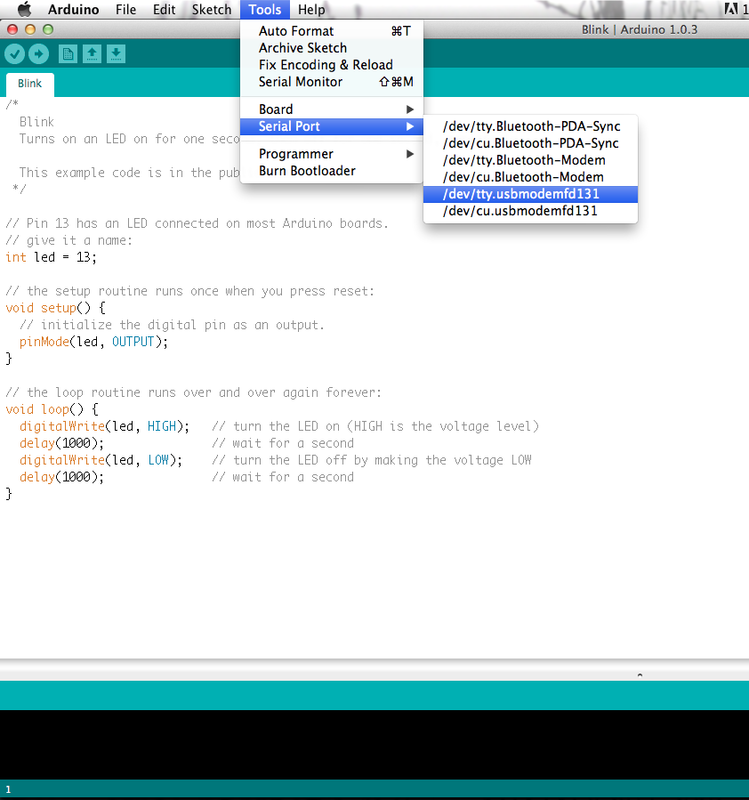 Go to the Arduino download page and download the latest version of the Arduino software for Mac. 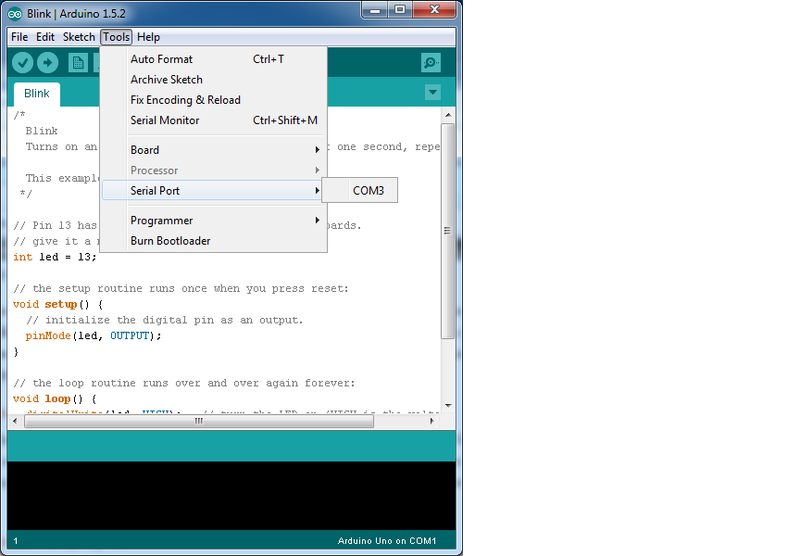 Move the Arduino application into your Applications folder. If you have an UNO, Mega2560, or Redboard, you shouldn’t need this step, so skip it! For other boards, you will need to install drivers for the FTDI chip on your Arduino. Go to the FTDI website and download the latest version of the drivers. Once you’re done downloading, double click the package and follow the instructions from the installer. Restart your computer after installing the drivers. 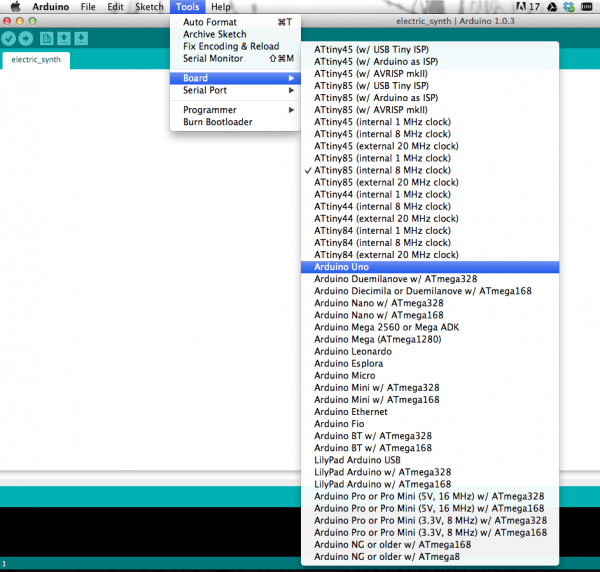 If you’re having problems, check out this troubleshooting guide from Arduino. If the above directions did not work for you, or you don’t see your distribution, try this catch-all guide. You can go to the download page and download the latest version of Arduino for Linux (there are 32-bit and 64-bit versions available) when your system is properly set up. 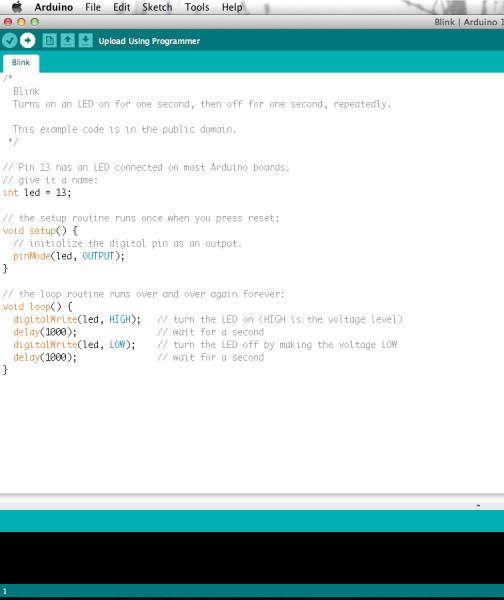 The Arduino Playground Linux section is a great resource for figuring out any problems with your Arduino installation. With Arduino v1.6.4+, a new boards manager feature makes it easy to add third-party boards (like the SparkFun Redboard, Digital Sandbox, and RedBot), to the Arduino IDE. To start, highlight and copy (CTRL + C / CMD + C) the text below for the boards manager URL. You’ll need this to configure Arduino. That’s it! Boards are all installed. This also gives you access to all of our library files as well through the built-in Library Manager Tool in Arduino.